Radiation - Advanced Skin and MOHS Surgery Center, S.C.
Why Radiation Therapy for Non-Melanoma Skin Cancer? 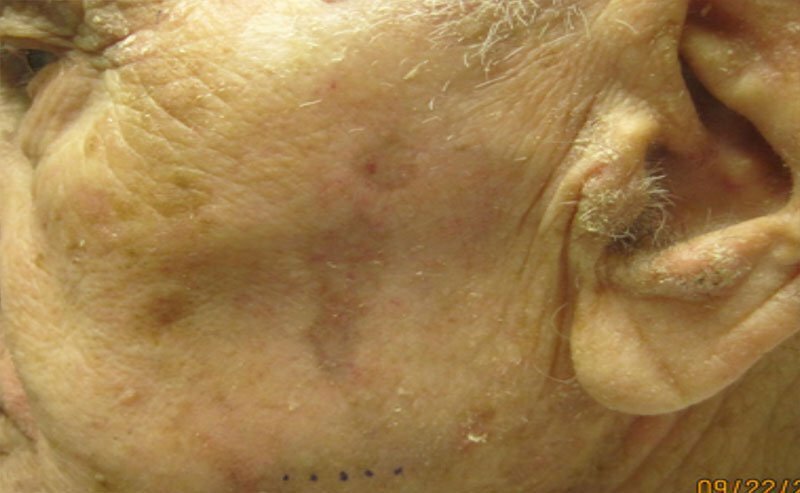 There is now a new, non-surgical alternative to Mohs surgery available for skin care patients. 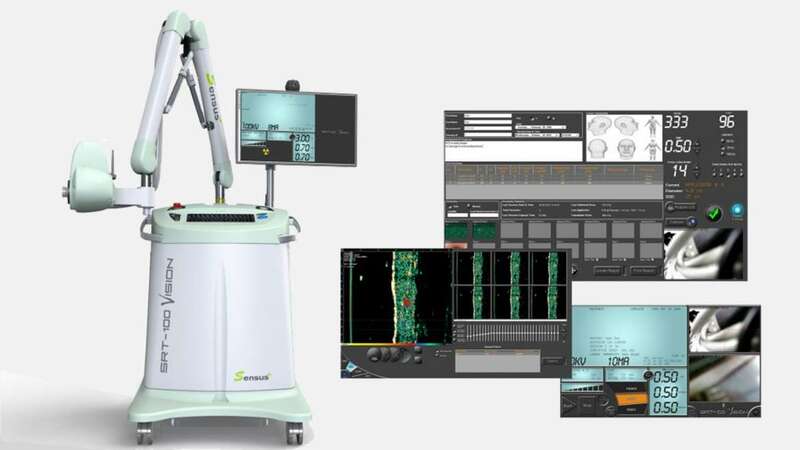 The SRT-100™ Vision is a state-of-the-art device that delivers a precise, calibrated dose of Superficial Radiation Therapy that only goes skin deep. 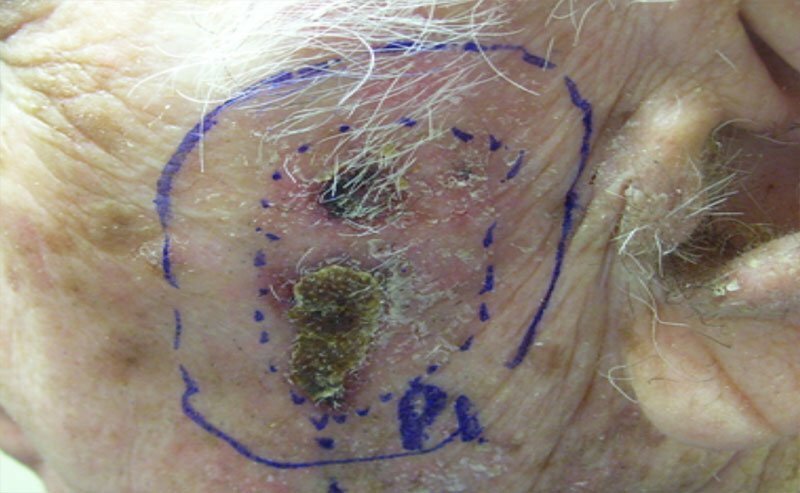 This low-dose of radiation safely destroys non-melanoma skin cancer cells without damaging healthy surrounding tissue. There is no cutting or stitching, less risk for infection, and no need for reconstructive plastic surgery to repair surgical scars. Performed in our office, this alternative to Mohs surgery with the SRT-100™ delivers optimum results to treat skin cancer without the negative side effects of invasive treatments. This treatment is ideal for patients who have existing medical conditions that may make surgery a serious health risk. The SRT-100™ has been cleared by the U.S. Food and Drug Administration for the treatment of non-melanoma skin cancer and keloids. With a 95 plus percent cure rate, the SRT-100™ alternative to Mohs surgery does what no other skin cancer treatment can do. It cures skin cancer without ever invading the skin. 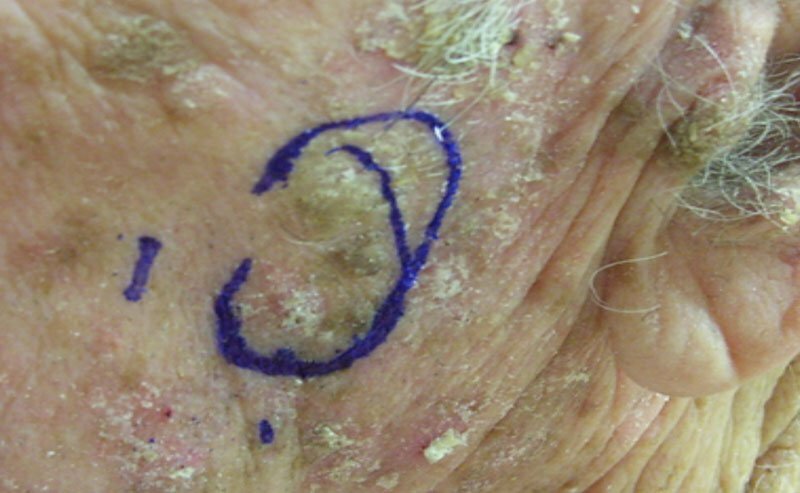 Are you searching for an alternative to Mohs surgery for treatment of skin cancer? Look no further than Superficial Radiation Therapy with the SRT-100™ Vision.